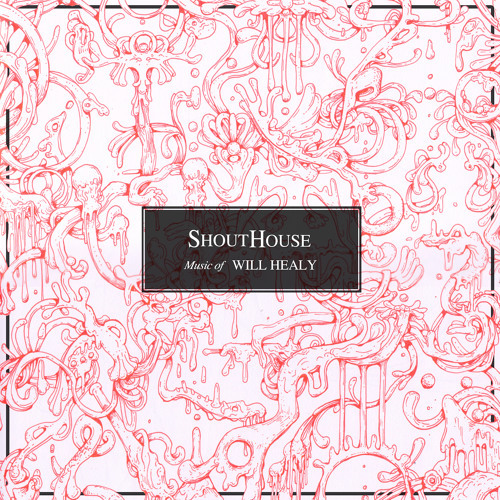 The Song I Wanted to Hear, written by Will Healy, performed by ShoutHouse. Features Jai Issa, MC, and Julia Anrather, soprano. Poetry (sung by Julia Anrather at the end of the song) by Mario Ariza. Here's Mario's poem: The song I wanted to hear finally came over the radio. Mournful Trombones, sad brass ensemble, I am not sad. The song I wanted to hear Finally played. It’s a sad one and there is sleet, and very little sun. I am not sad. What care you for my Happiness?